The Division - Characters are Currently Locked - Force Unlock and Lose Data? The Division servers went down today for about 20-30 mins on all platforms. It was a brief outage but a new warning message was revealed: "characters are currently locked". This then presented the option to force unlock your character with the risk of loosing data. So should you accept this action or not? Well, I decided to force the unlock because I wanted to start playing again quickly but some of you with more precious high-end gear might think twice about this. "Due to server errors, your characters are currently locked. We apologise for any inconvenience this has caused you. You can force unlock them and revert back to the previous saved data, but some progress may be lost." "Are you sure? You could lose data and progression including experience and collected items." Now, I can confirm that choosing to force unlock my character resulted in no actual data loss. I was in the middle of a mission and hence was booted from that, but the gear I collected beforehand was still in my inventory. So although an annoyance, I didn't lose anything too major such as a new high-end drop, Phoenix Credits or the like. So should you accept the same risk and force unlock your character? Well first take note of the advice from Ubisoft who state that players may lose up to 20 mins of data. Can you do anything about your character being locked? Probably not. You're stuck with the dilemma of contacting Ubisoft or just going ahead and continue playing. Thus far there have been no reported cases of people's characters automatically unlocking themselves anyway so it's kind of a warning without option. 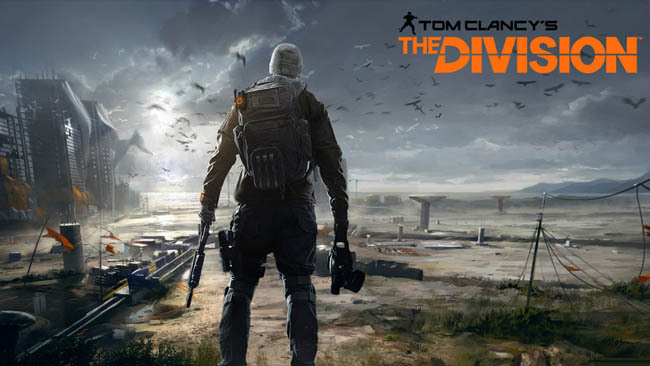 To avoid data loss following a server issue Ubisoft will no doubt have preventative measures to regularly backup data to a different server and possibly location. If the server issue is particularly serve then an automatic rollback will occur, thus forcing you to lose any data which wasn't previously replicated (backed up). With so many regions playing the game there are probably hundreds of server nodes so it's possible that only certain regions will actually see the force unlock message at any one time. Lastly, the fact that data is being replicated is a good thing and a 20 min maximum window is actually pretty good.